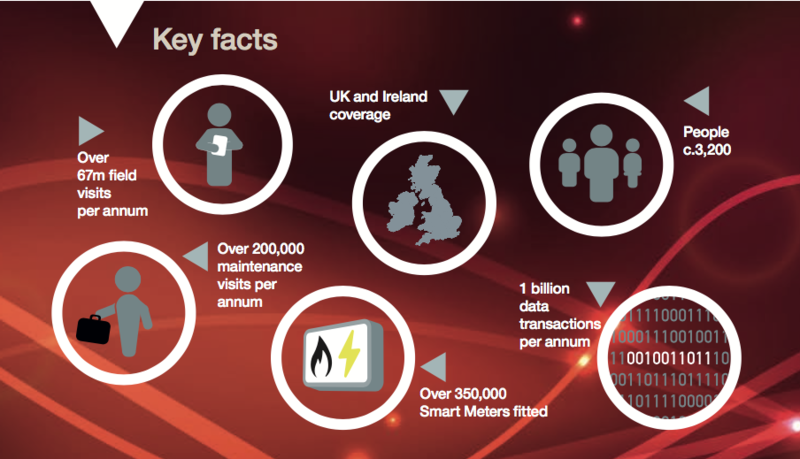 About Us | Morrison Data Services - Leading metering services provider to the UK energy market. 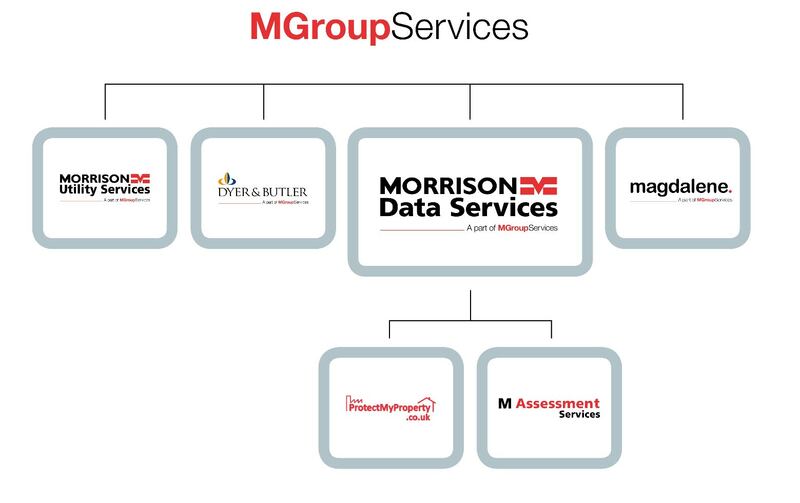 Morrison Data Services is the UK’s leading utility data services business, differentiated by the scale and capability of its national workforce. This provides regulatory assurance and innovative solutions to energy and water retailers in rapidly changing markets.